Here is a look at the jacket we made for Judy Murray’s Wimbledon occasions. The weather on centre court probably proves to warm for our coat but we like to think the Judy wears it with style to different events. 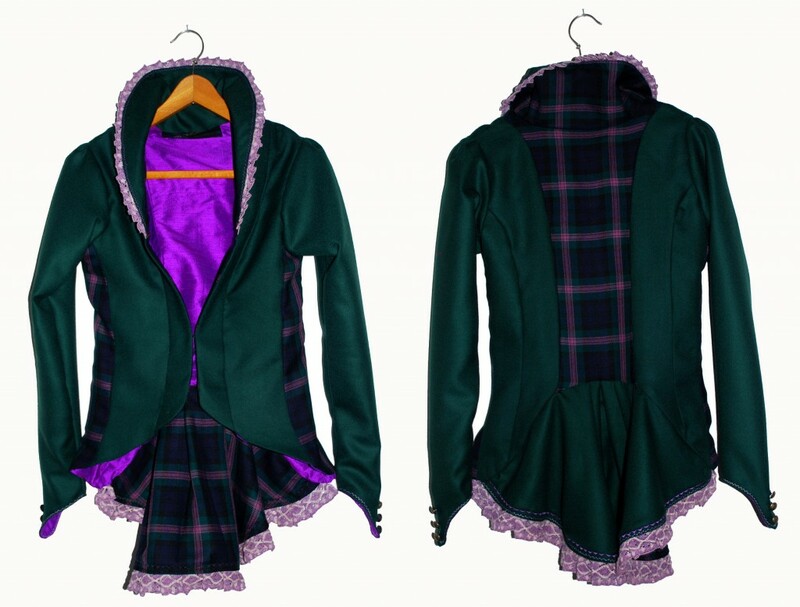 The coat is made using a green and tartan cool wool in the Wimbledon colours using fabric from Scottish mill Calzeat Textiles and lined with a purple silk. Wishing Andy Murray the best of luck today, doing Scotland proud!